COS has joined hands with Danish design team HAY again to unleash another curated collection for the modern home! 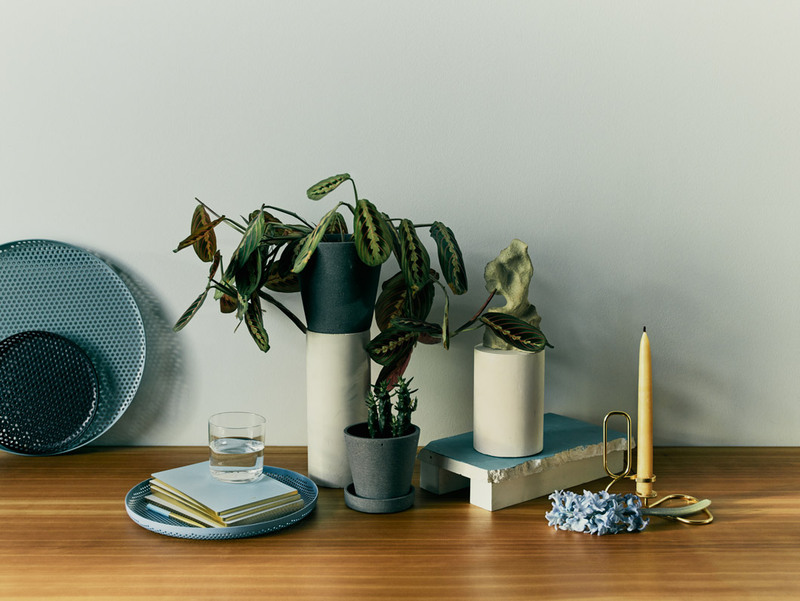 Centred around three core categories: live, work and dine, the COS x Hay Spring Summer collection features a hand-chosen edit of home accessories in fresh shades of coral, dusty blue, and burgundy. 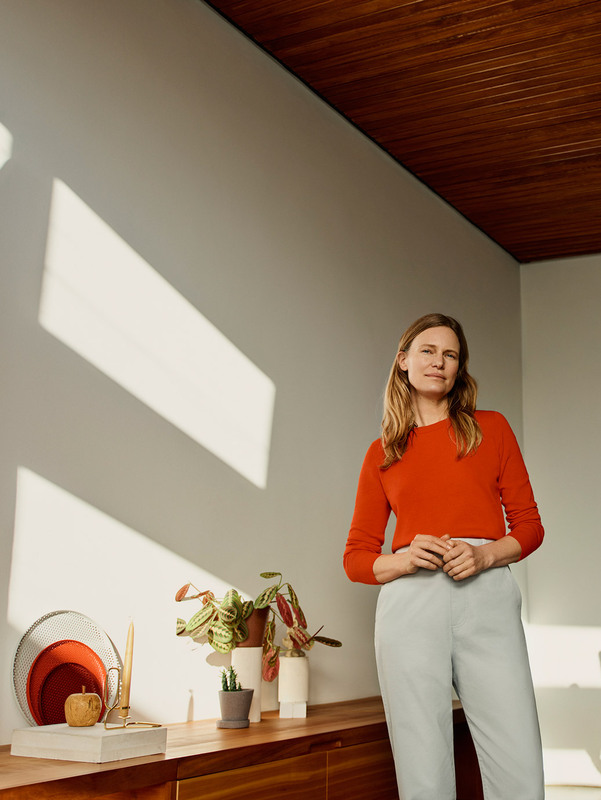 The COS stores here do not carry home collection, but you can score these contemporary pieces from COS UK webstore to pursue your dream Scandinavian style home! Local shipping within UK is FREE for orders over £115, so sign up with us and get access to our UK warehouse!